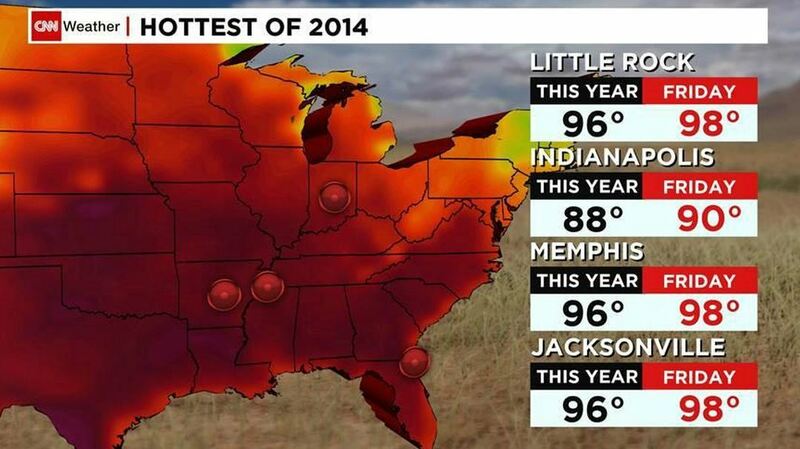 If you thought summer was winding down, the season isn't over yet. Heat advisories are in effect today from Missouri to northern Florida and also for the Galveston area of Texas. Excessive heat warnings are posted in the St. Louis area as well as for portions of the Florida Panhandle. The combination of high heat and humidity will make it feel like 102 to 109 degrees today. 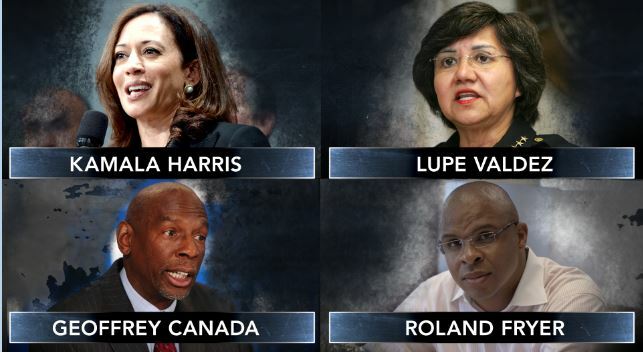 In light of the recent events in Ferguson, Missouri, Ozy founder Carlos Watson walks us through his list of today's civil rights leaders who are fighting for social justice through their work. 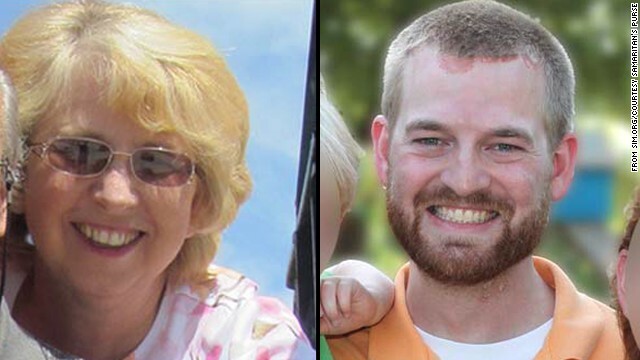 Nancy Writebol and Dr. Kent Brantly have both been released from Emory University Hospital. James Foley's captors demanded an outrageous ransom. American Ebola patients are released from hospital. And the tide may be turning in Ferguson, Missouri.